Monika, a co-founder of the Orca Behavior Institute with Michael Weiss, graduated from Reed College in 2007 with a degree in biology. Her undergraduate thesis looked at changes in Southern Resident killer whale discrete call usage over time and led to her first peer-reviewed publication in Marine Mammal Science. 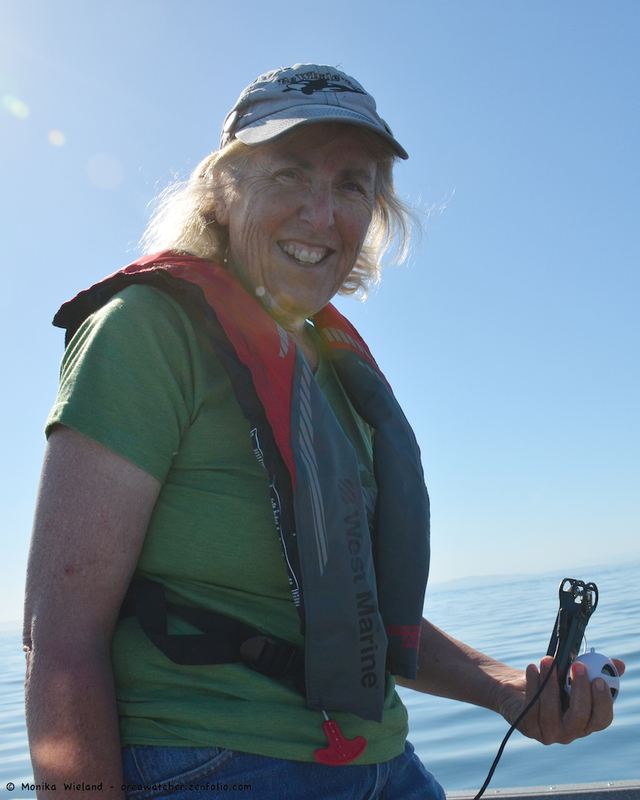 She’s observed the Southern Residents since 2000, becoming known locally for her whale photography and blog, Orca Watcher. In addition to being interested in acoustics, she’s keen to study the changing pod structures as previously stable groups have started forming smaller factions. Julie got her doctorate in integrative biology at UC Berkeley studying the social mating behavior of tuco-tucos (a colonial rodent) in Argentina. 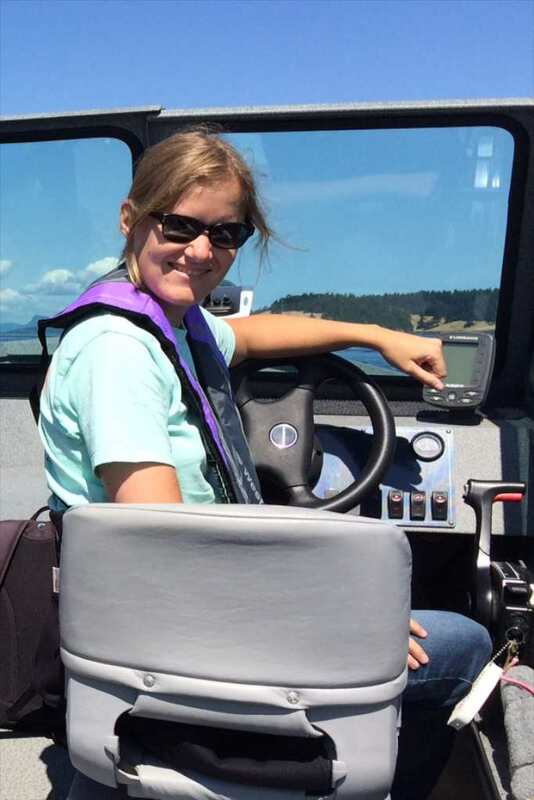 She teaches biology at Berkeley and Santa Rosa Junior College, but also spends a lot of time in her second home: San Juan Island. Julie has a long fascination of killer whales and their social behavior, but loves all aspects of the Salish Sea ecosystem. One of her favorite activities is kayaking to observe intertidal life. Sara is a lifelong animal lover who grew up in the Pacific Northwest. She wears many hats in the local whale community and for OBI. She has her Captain’s license, works as a guide for Maya’s Legacy Whale Watching, is an excellent photographer, and her artwork of local marine life can be seen all throughout the region. In addition to being an inaugural Board member for the Orca Behavior Institute, she designed our logo and all the art for our annual T-shirt campaigns and assists with our long-term tracking of sightings of both residents and transients. Listen to clips from our hydrophone recordings on our SoundCloud stream.